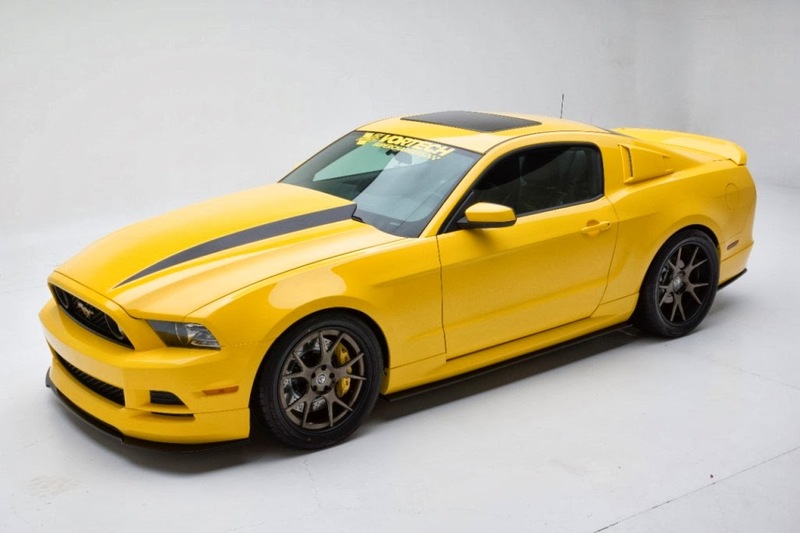 BRIGHTON, Mich. - With so much excitement circling around the Ford Mustang as it quickly approaches its 50th anniversary, Ford has created a stir once again by announcing that a Ford Yellow Jacket Mustang will debut at the 2013 SEMA (Speciality Equipment Market Association) show. The SEMA show is a premier automotive specialty products trade event that draws thousands of people worldwide. The show is held annually the first week of November and is an exclusive event where manufacturers, media, car dealers, retailers and more can come together and participate in educational seminars, networking opportunities, and various other activities. Product demonstrations and big reveals are also a huge part of the SEMA show, which is why the Ford Yellow Jacket Mustang is going to debut at the event which will take place November 5. The Project Yellow Jacket Mustang was created by Ford and Vortech Superchargers - this means it's got plenty of power under the hood. With a 5.0-liter Coyote V8 engine that can produce 605 hp and 473 lb-ft of torque, this vehicle is a huge improvement over what the Coyote engine produces in a stock 2014 Ford Mustang GT. However, even with all that power, the Ford Yellow Jacket Mustang still can't overpower the Shelby GT500's 5.8-liter V8 - but I think we can all agree that it wouldn't be right if it did. 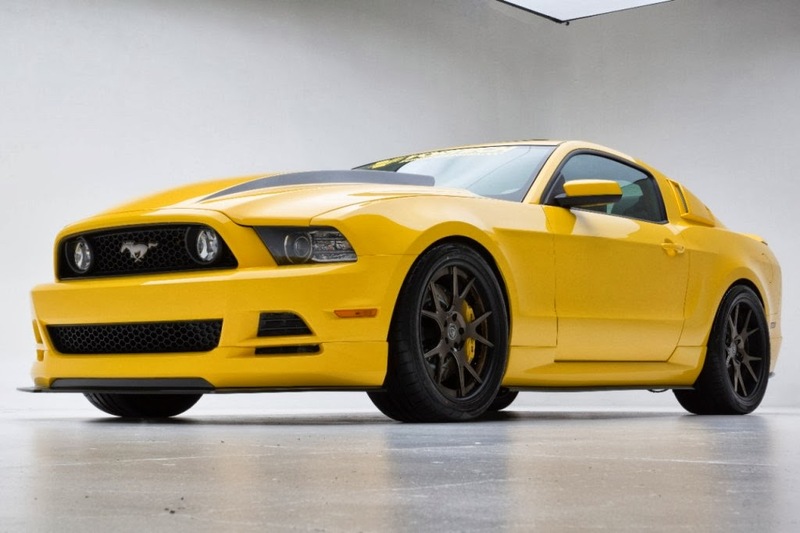 Along with this powerful engine, the Yellow Jacket Mustang also comes with iForged Icon Wheels, Falken Azenis FK453 tires, Baer brakes with six-piston calipers, a tuned suspension, and a Webasto sunroof. Now that's a custom car! If you'd like to check out the Ford Mustangs that we have available on our lot, stop by our Commerce Township Ford Dealership! We are proud to be Commerce Township's Used Car Dealer, so no matter if you're in the market for a new Mustang or a used pony car, we've got options! So come by today and let us help you into a vehicle that you'll love!